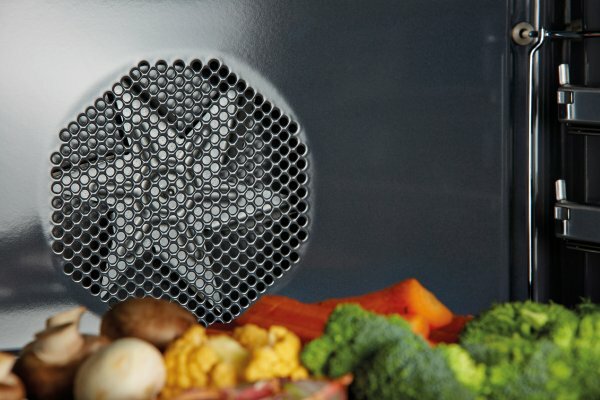 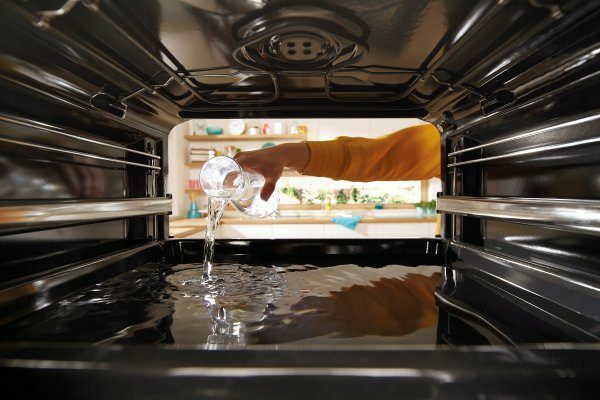 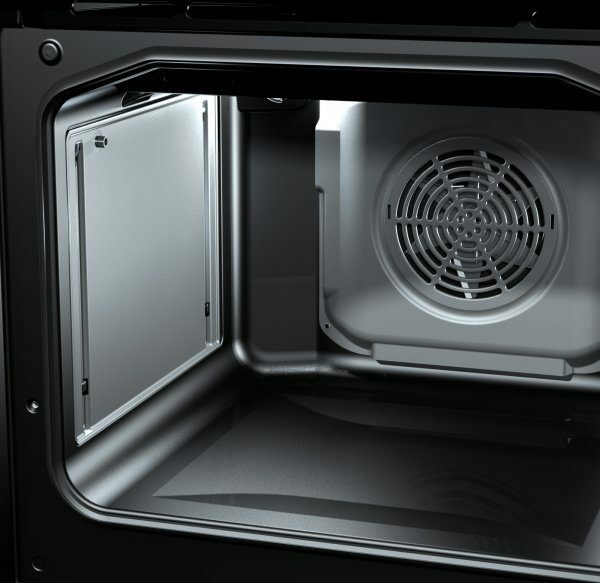 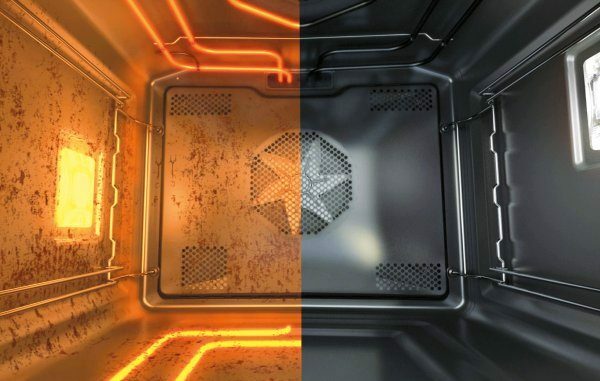 Catalytic cleaning represents a great assistance in oven maintenance. 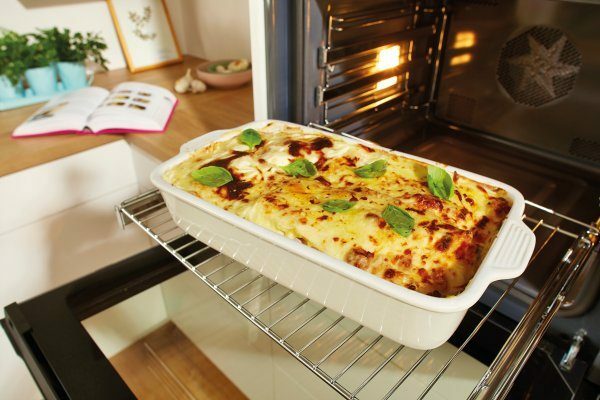 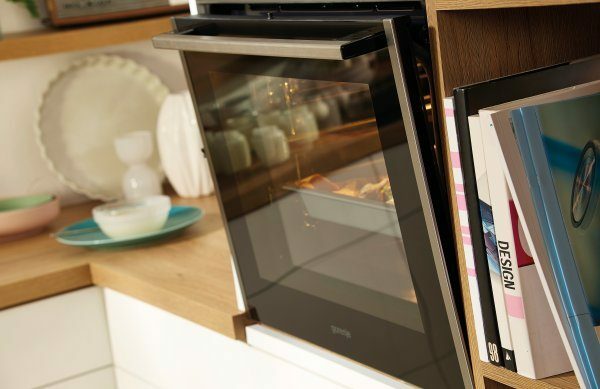 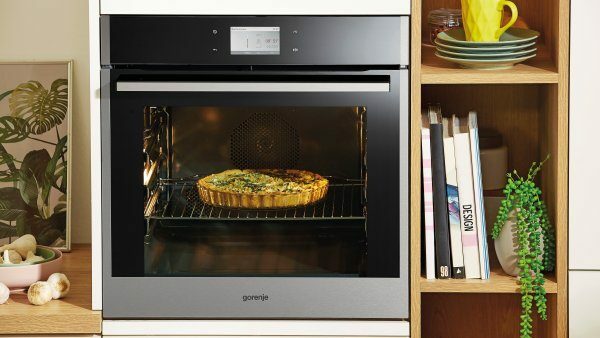 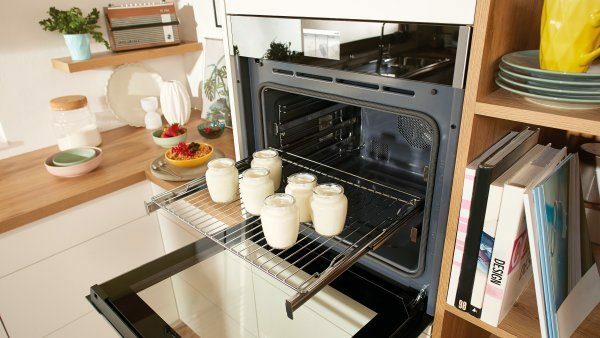 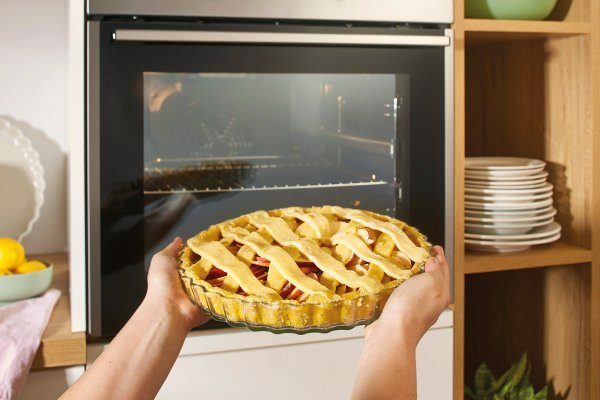 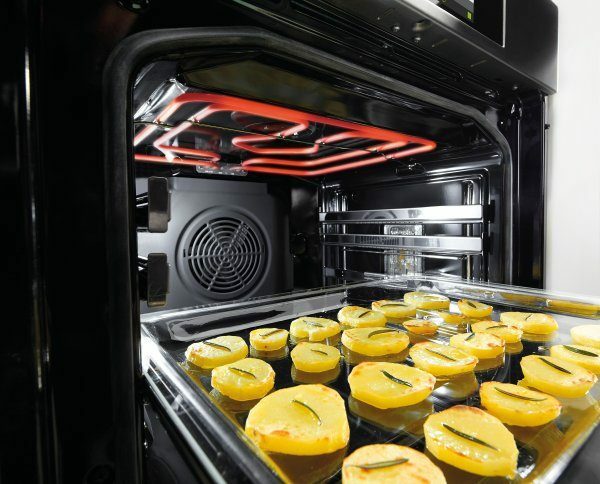 When the oven reaches 85˚C or more during the baking process, catalytic panels automatically start absorbing the grease and impurities. 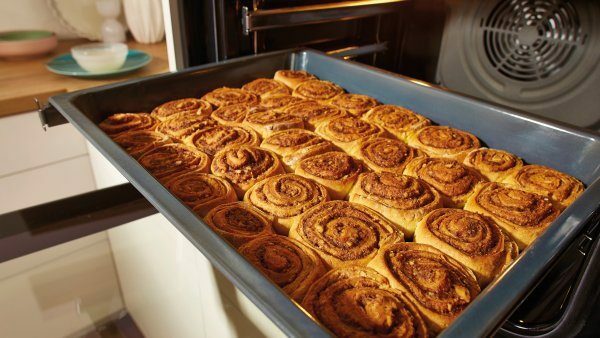 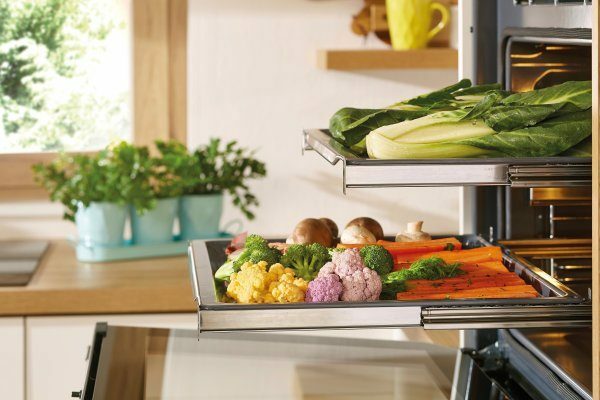 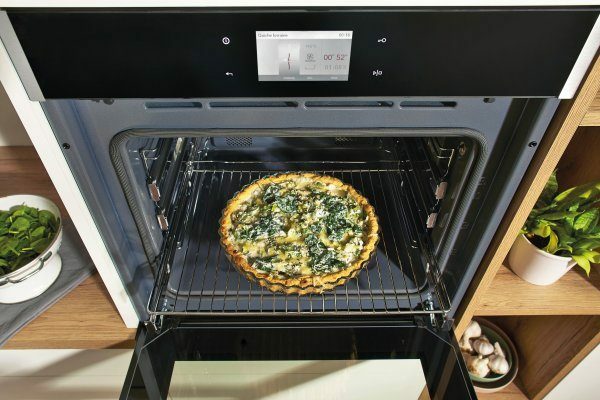 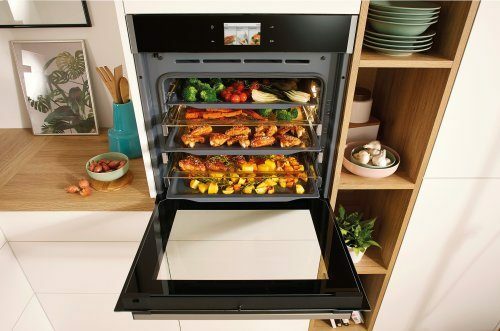 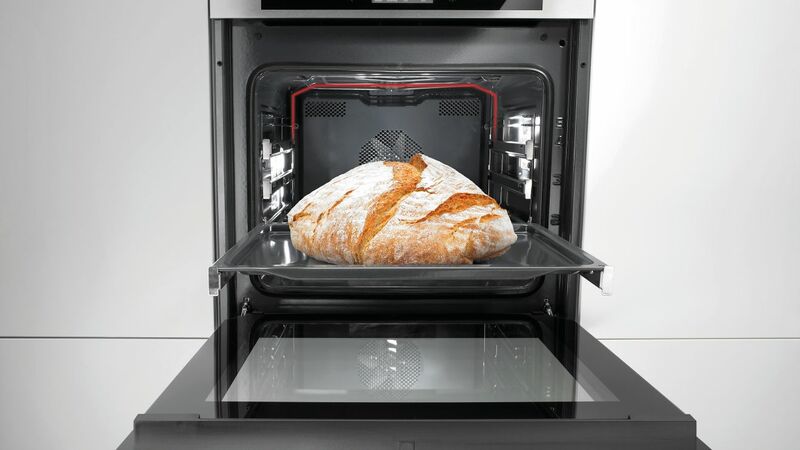 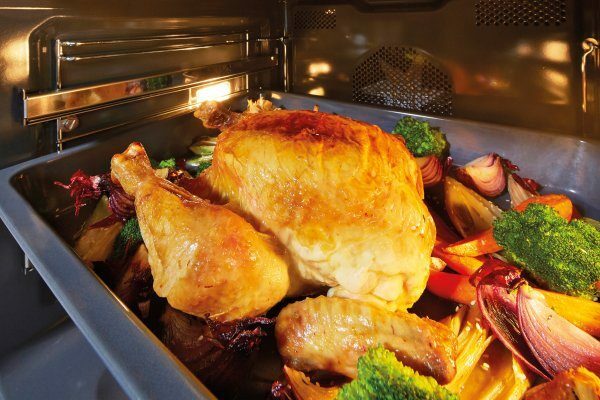 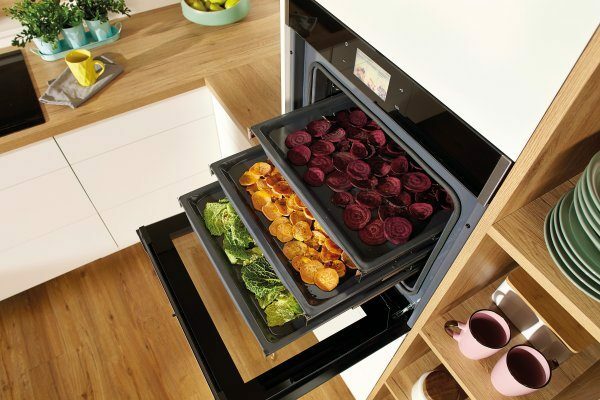 The AutoRoast function first heats the oven to 230°C. 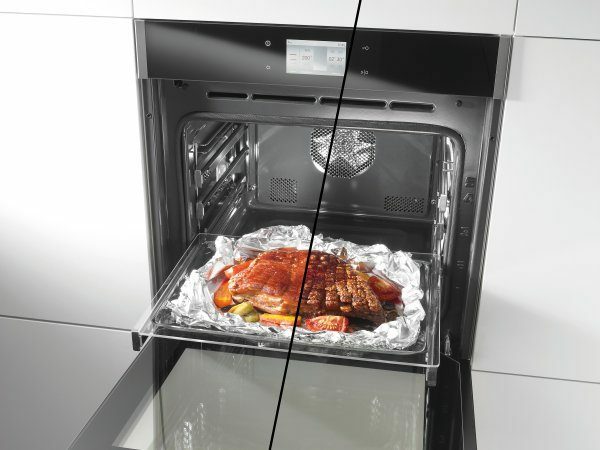 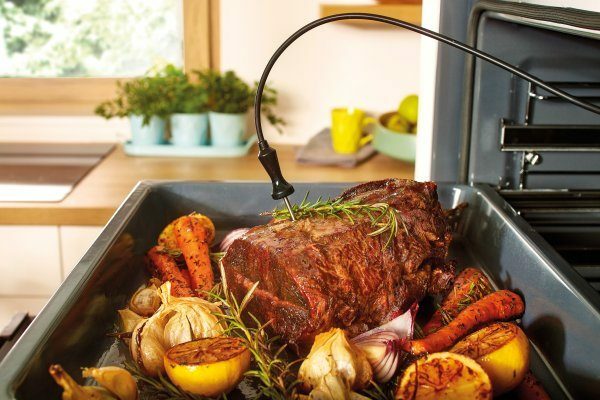 The food is roasted for 30 minutes and then the temperature drops to the set level. 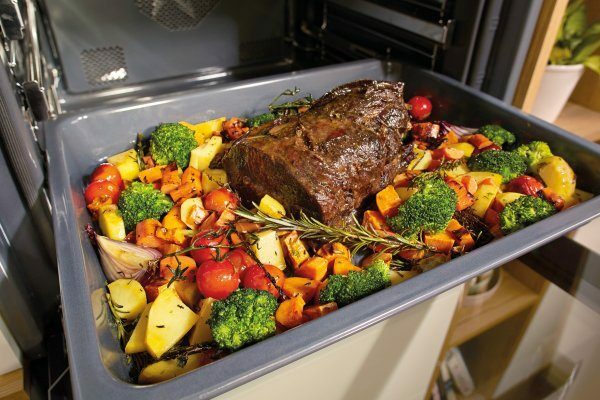 A smart combination of time and temperature creates ideal roasting conditions. 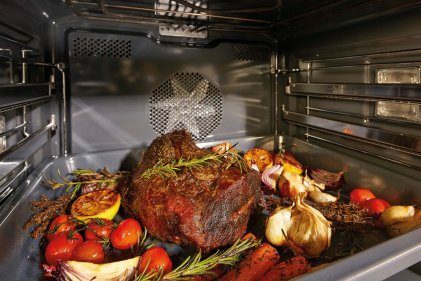 As a result, meat is crispy and well done on the outside and perfectly soft and tender on the inside.